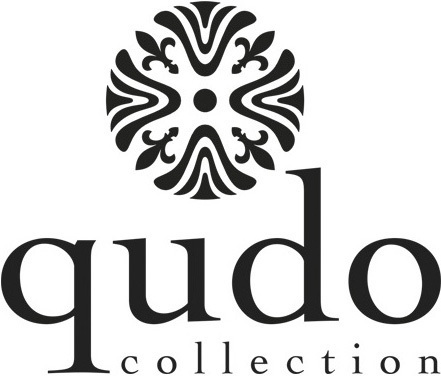 Qudo is an incredibly innovative German brand. 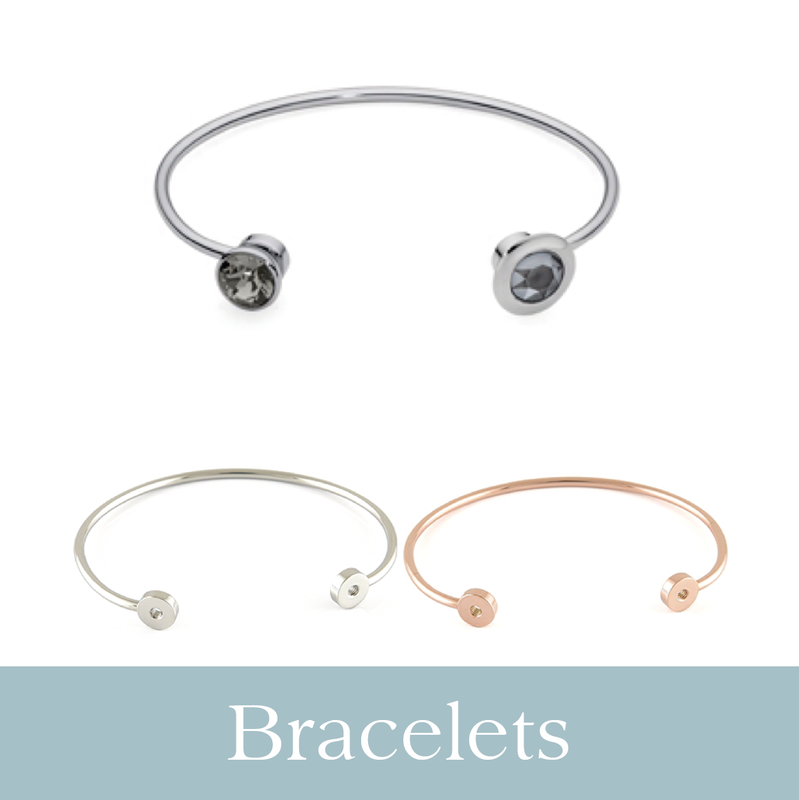 Their main collection, FAMOSA consists of interchangeable jewellery. 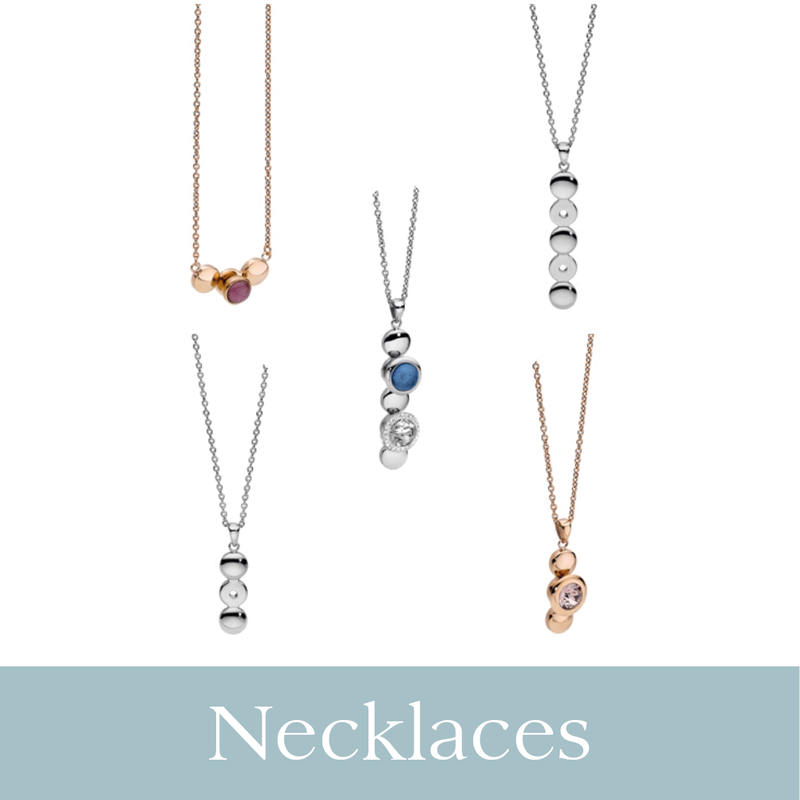 The Swarovski crystal gems screw on and off, so you can collect colours to go with every outfit. 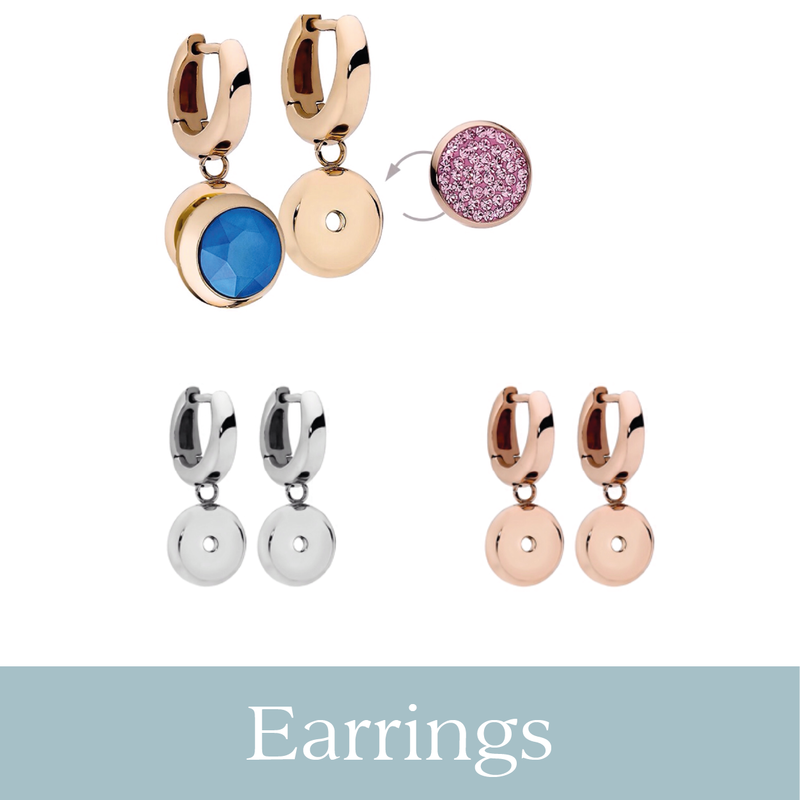 The range also consists of earrings, bangles and necklaces all with the same concept using the same gem tops. 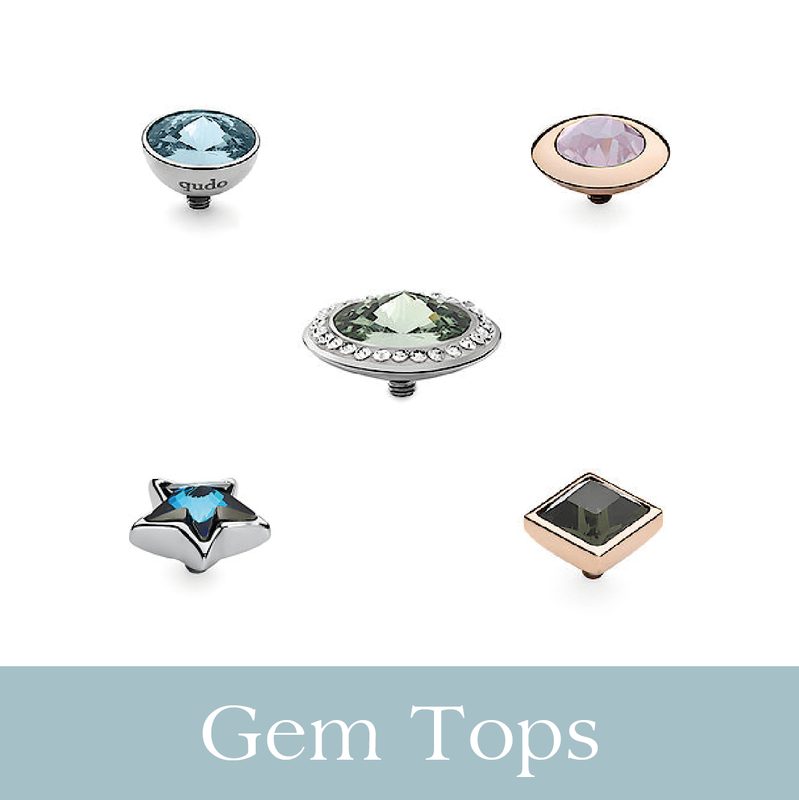 The gem tops are fabulously sparkly due to the Swarovski crystals and the entire FAMOSA range is made from stainless steel, which is incredibly hard wearing. The silver colour rings won’t change colour regardless how much you wear them. The Rose gold rings are 14ct Rose Gold IP coated. 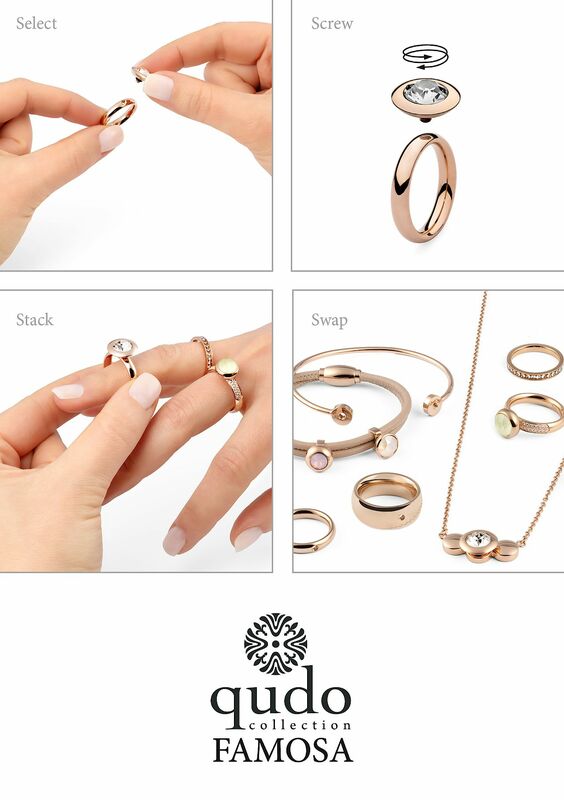 The rings are designed to be stacked to create your own unique look. Each stone has a little black rubber stopper these keep your stones from screwing off, a bag of spare stoppers will be included with your ring/stone. Qudo rings will arrive in a box, stones will arrive in a Qudo organza pouch. 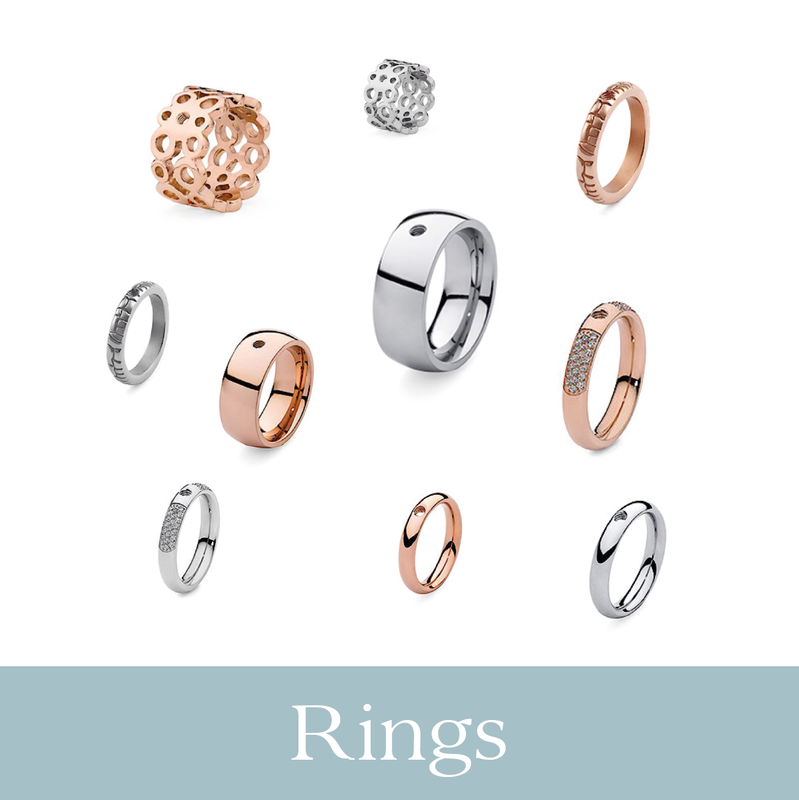 We have a Massive stock of Qudo stones, all the new style rings avaliable online! If you can’t find what you’re looking for give us a ring on 01656 773736. We always have a massive range in our retail shop.